Hear what our customers have to say. Learn about our Satisfaction Guarantee and our Predictable Pricing Guarantee. Protection begins with gaining comprehensive knowledge and data security. We deliver both. If you’d like us to deliver them to you – then let’s talk! US ProTech’s security offer Free Cloud security scan! 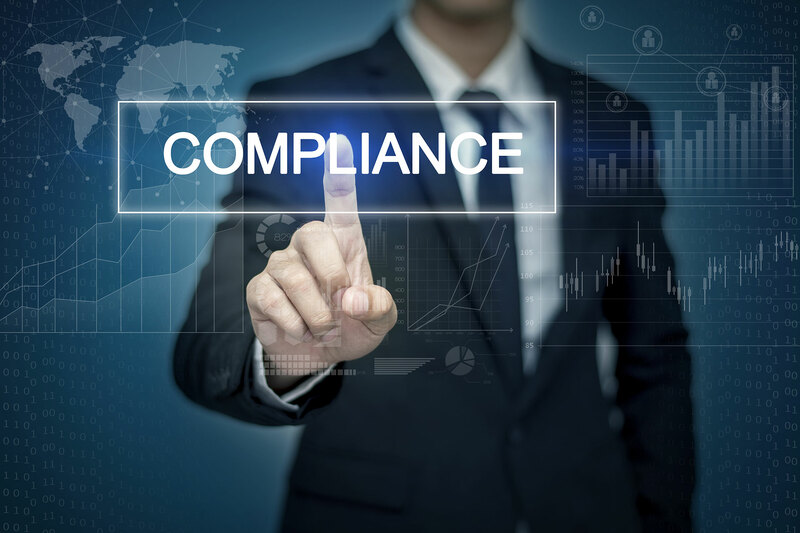 Let us introduce you to cost effective, user-friendly solutions which put you back in control while managing long-term compliance (NIST, HIPAA, PCI, etc.). Find out how easy regulatory compliance can actually be! Increase efficiency & take the surprise out of IT events and costs. To start creating your customized solutions.